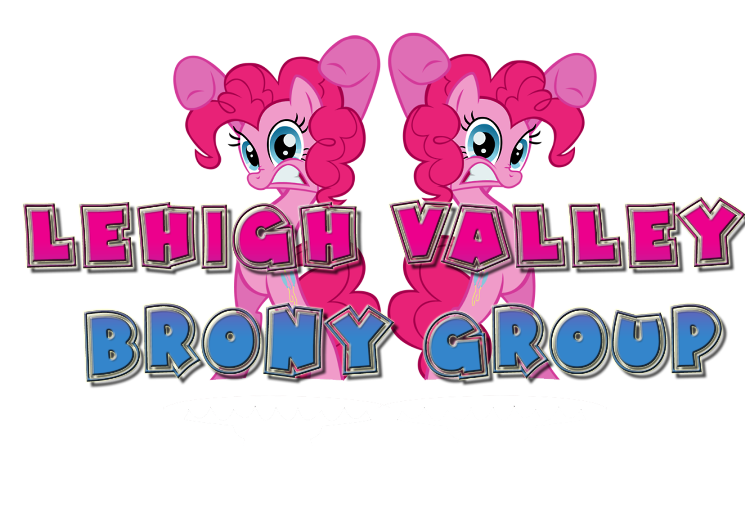 This is the website for all news regarding meet ups in the Lehigh Valley. Derpy is up for auction on eBay. Go here if you want to bid on it. Bronies! I have a question! Blind Bags are available at Wal-Mart!! !